Alexander Albon was left impressed at being able to drive at “95 percent” most of the time during the Australian GP. Alexander Albon says he was impressed at being able to drive at “95 percent” most of the time during his Formula 1 debut. The Toro Rosso driver took 14th place at the 2019 season-opening Australian Grand Prix in his maiden F1 race outing, having earned graduation to F1 following a top-three finish in last season’s Formula 2 championship. Having previously been used to placing large emphasis on tyre management during races with F2’s high-degradation tyres, Albon says he was pleasantly surprised at just how much he was able to push on race day in Melbourne. 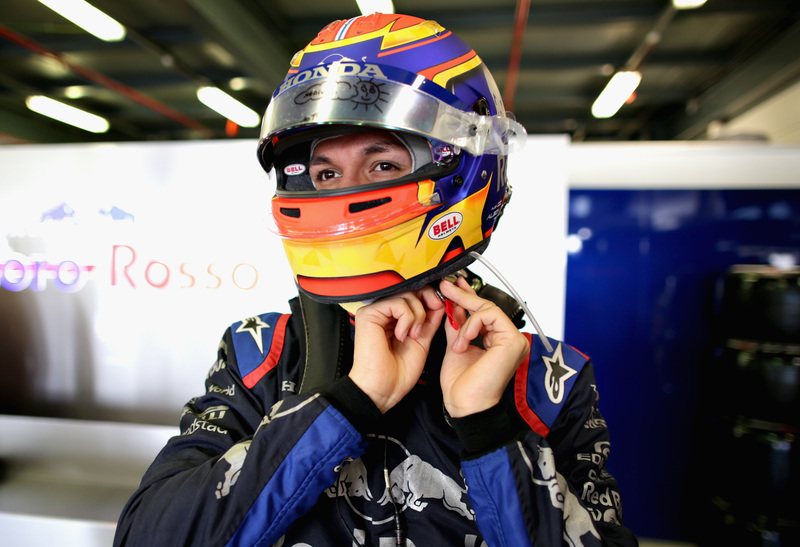 “What impressed me most was the driving,” Albon explained. “In Formula 2 you’re driving at 90 percent most of the time, to save the tyres. In Formula 1 it’s more like 95 percent, so generally you can push a bit more. The British-Thai driver added that he found following in the wake of another car much better than he had anticipated heading into the season, something he believes has been helped by the new aerodynamic regulations implemented for 2019. “Following cars was actually better than I expected,” he said. "Part of that was the new regulations, but it’s still not easy to overtake. Albon, who had not driven F1 machinery prior to 2019, was happy with how his first grand prix went but says the biggest takeaway from Australia was the importance of getting a good result in qualifying. “Reflecting on the whole weekend, I’m happy,” Albon said. “The race didn’t go quite as we wanted it to, but looking back I don’t think there’s anything we could have done differently. “We were just unlucky. We had [Fellow F2 graduate Lando] Norris, [Antonio] Giovinazzi, [Sergio] Perez and myself in a train and we spent four laps there. “I think we lost three or four second per lap behind them, so all the people that were on clear track got past us. Obviously, it’s not easy to overtake on this track, so I spent most of my race behind an orange or a pink rear wing. “A lot of the problems we had in the race wouldn’t have happened if we had got ourselves into Q3 - so lesson learned, that’s for sure and it just shows you how tight the midfield is. It means getting a good position, in Q3, in front of the other guys, is vital.